Apart from being harmful, sugar-sweetened beverages may also be addictive, researchers at the University of California have claimed in a study, published in the journal Appetite. 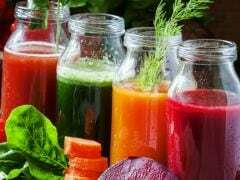 The findings of the study also suggest that youths between 13 and 18 years of age, who were deprived of sugary drinks for just three days, reported headaches, cravings and other withdrawal symptoms. All 25 participants in this exploratory study reported normally consuming at least three sugar-sweetened beverages a day before the study and were told they were participating in a study exploring "how soda affects teenagers' health." "An abundance of research points to sugary drinks as contributing to a number of chronic diseases. 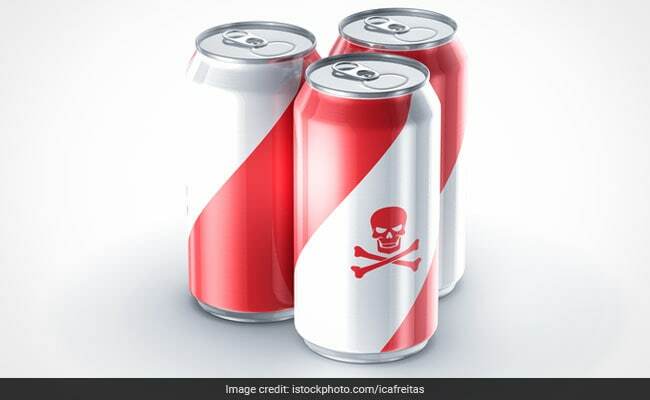 Our findings--that these drinks may have addictive properties--make their ubiquitous availability and advertising to youth even more concerning for public health," said Jennifer Falbe, lead author of the article. Among the nine participants, there were some lapses in compliance, usually due to drinking flavored milk instead of plain milk. The study noted that results were consistent with previous research that has reported the addictive potential for sugar, a relatively new but burgeoning area with parallels to substance abuse. 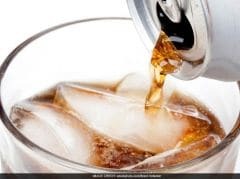 Additionally, researchers said, the study was needed because sugar-sweetened beverage consumption by teens had increased five-fold since the 1950s, and adolescence is a time for increased susceptibility to addiction. Young people, the report said, consume the largest amounts of sugary beverages and have experienced the greatest relative gains in obesity in the past several decades. "These results, combined with present and future corroborating evidence, could inform clinical practice around helping adolescents reduce sugar-sweetened beverage intake, have important implications for messaging in public health campaigns, and inform the need for efforts to reduce sugar-sweetened-beverage advertising to youth and those drinks' availability in and around schools," the report concludes.